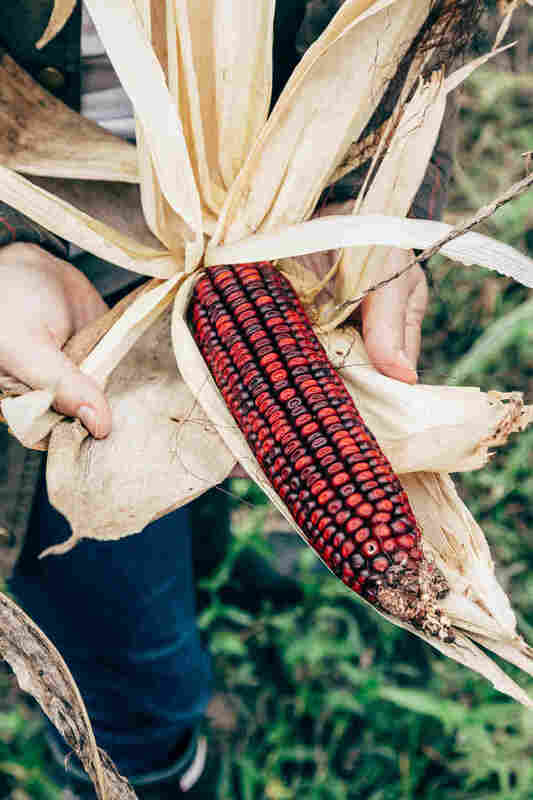 Jimmy Red, The Forgotten Bootleggers' Corn Gets A Second Life : The Salt Jimmy Red — the heirloom bootleg "whiskey" corn — was almost lost forever, until someone revived it. Now it's thriving and the darling of Southern chefs and distillers. 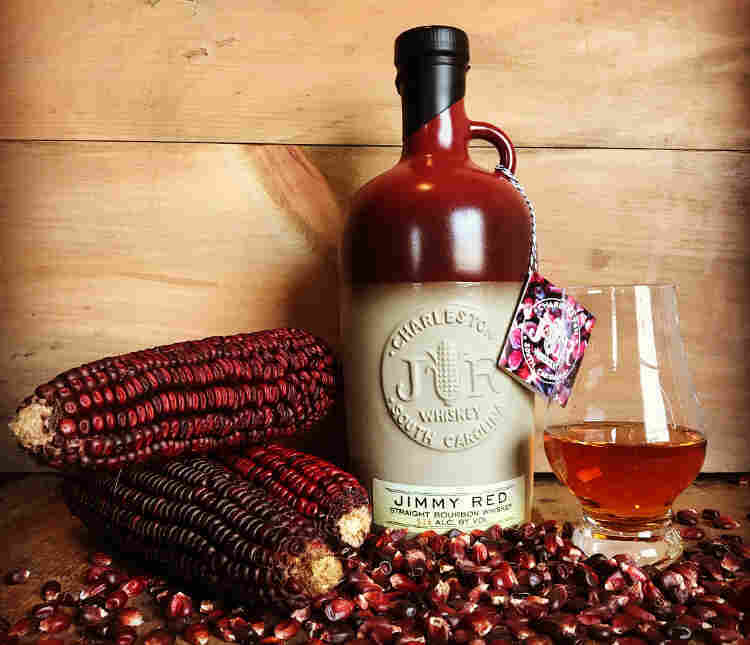 For nearly a century, Jimmy Red corn was used by bootleggers to make moonshine whiskey. The variety nearly went extinct in the early 2000s, but two remaining ears of corn were used to revive it. 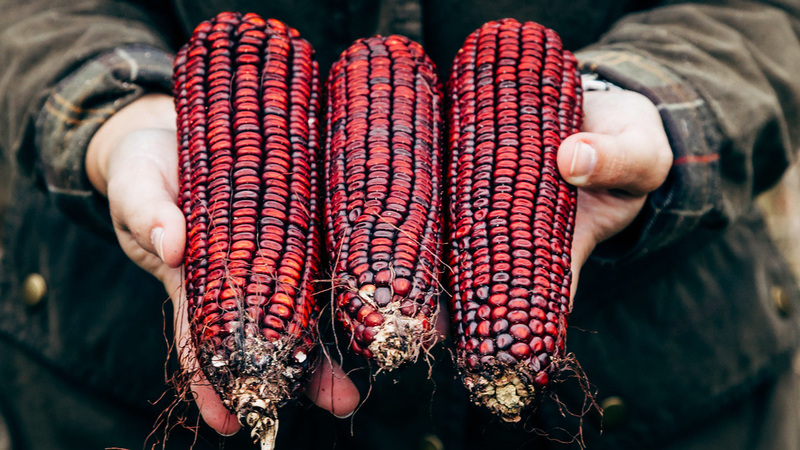 Now, the heirloom corn is thriving in the South, and being used widely by chefs and distillers.